This beautiful split floor plan, 3 Bedroom, 2 Bath home has a spacious Great Room partially open to the Kitchen and Breakfast Nook. Plenty of room to breathe on this one acre lot locaqted in Saddle Creek. 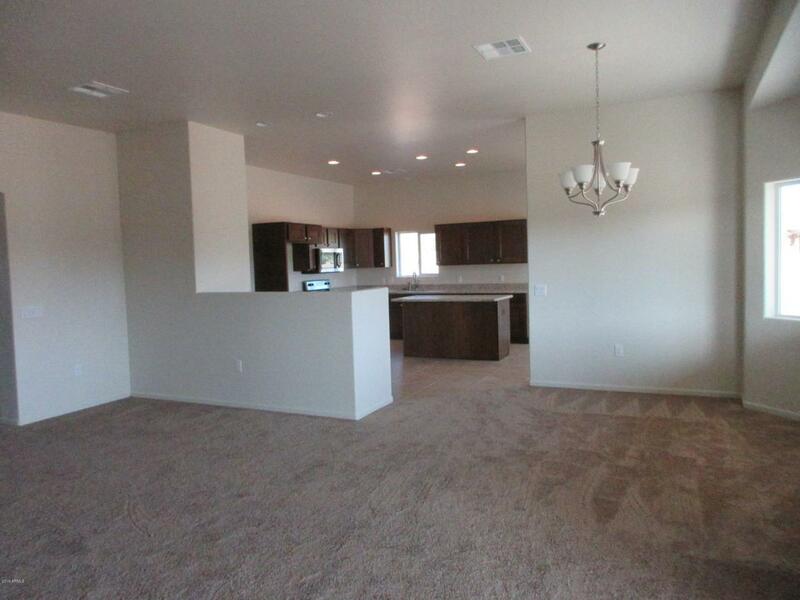 Close to Central Arizona College and just a few minutes away from Casa Grande and Interstate 10. This home is almost complete with the block wall currently under construction. Please call Builder direct for any questions or offers at 520-483-9541. Builder Name Turn Key Homes Llc. Listing courtesy of Clearpoint Real Estate, Llc.